Since the US imposed sanctions on Iran, the country has been trying to find ways to circumvent the sanctions and one way is through the use of Cryptocurrencies. Discussions about lifting Cryptocurrency ban in Iran have been ongoing since the American-led sanctions on the country took hold. 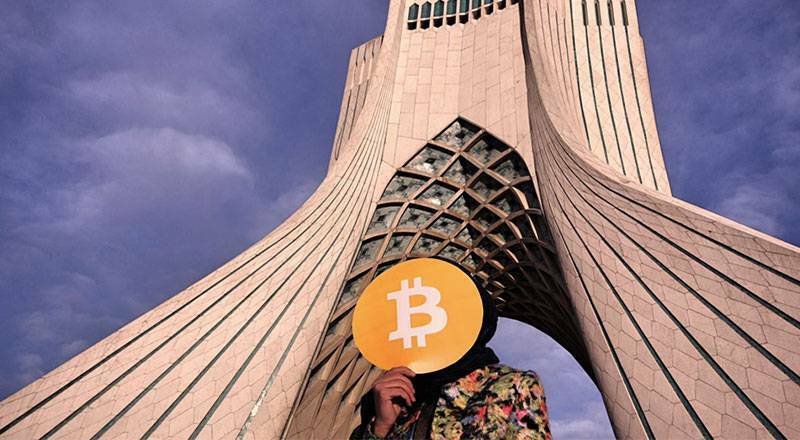 The latest reports from Tehran claim that the government is planning to lift the Cryptocurrency ban as early as September to allow for the implementation of the virtual currencies. Eghtesad Online has quoted Nasser Hakimi saying that Iran’s financial regulators will be reviewing the Cryptocurrency ban in September. Hakimi is a senior official at the Central Bank of Iran where he acts as the deputy for innovative technologies. Tehran banned the use of Cryptocurrencies on April 22. During the conference, Hakimi made some positive comments about Cryptocurrencies and the need to lift their ban. He noted that the High Council of Anti-Money Laundering had imposed the ban with the aim of fighting money laundering and access to funds by terrorists. However, he said that the government will consider lifting this ban. When introducing the ban, the government was very concerned about the use of Cryptocurrencies in money laundering and terrorist activities. If the latest reviews in the coming month go on as planned, the ban will be lifted and the Iranians will get a chance to create their own Cryptocurrencies especially at this time when the country is experiencing economic hardships. 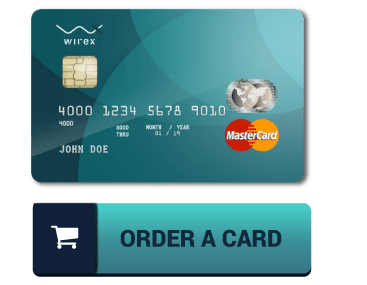 This will allow them to enjoy the many benefits that come with the virtual currencies such as reduced transaction time and costs among others. In recent times, Iran has been facing hard economic times after their relationship with America deteriorated forcing the latter to introduce economic sanctions. The country now has limited cash flow and it is becoming difficult for the local people to do international cash transactions. The lifting of the Cryptocurrency ban will give the Iranians access to the latest Crypto solutions to address the current economic challenges. The lifting of the Cryptocurrency ban is important as it will enable the government to allows for the establishment of the central bank of digital currency (CBDC). The virtual currencies will allow Tehran to circumvent the US-led sanctions and make it easy for them to execute international money transfers. 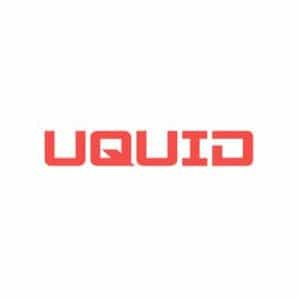 It is believed that President Hassan Rouhan will play an important role in the development of the new Cryptocurrency regulations. The government plans to complete the process in September to allow for the creation of a state-run CBDC. Although most Cryptocurrencies have been successful in the past, some economists in the country are worried that the same has not been proven with national virtual currencies. However, Hakimi has said that the Informatics Services Corporation is working with other entities to address this challenge. Some Crypto experts regularly criticize central bank Cryptocurrencies. 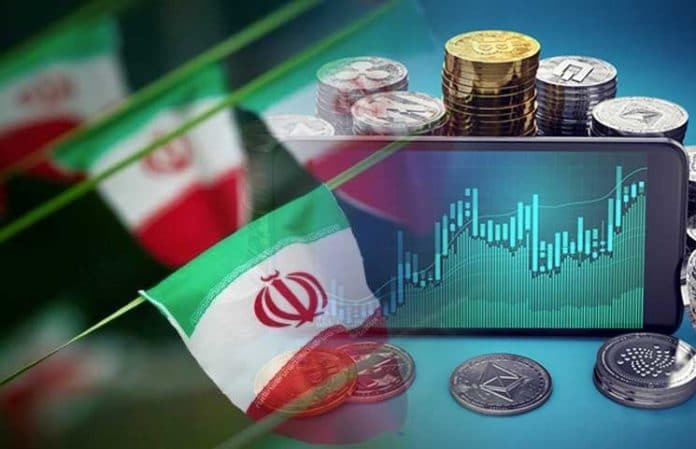 However, as with Iran, the lifting of the Crypto ban and the establishment of CBDC is expected to help the country gain the financial muscle needed to address the current tough economic conditions. 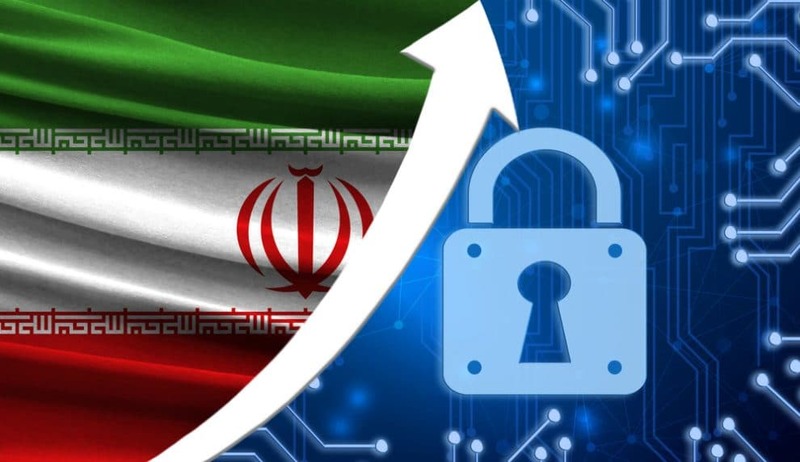 Iran’s Supreme Cyberspace Council is already working with the government to ensure the national Cryptocurrency becomes a success.